TBBI are offering an Amazing opportunity to work as an Intern at the Grand Miramar Hotel, Mexico, with salary, flights and accommodation included. The hotel, working in association with The British Butler Institute, is located in the beautiful resort town of Puerto Vallarta, Mexico. Visit www.grandmiramar.com to learn more about this exciting location. 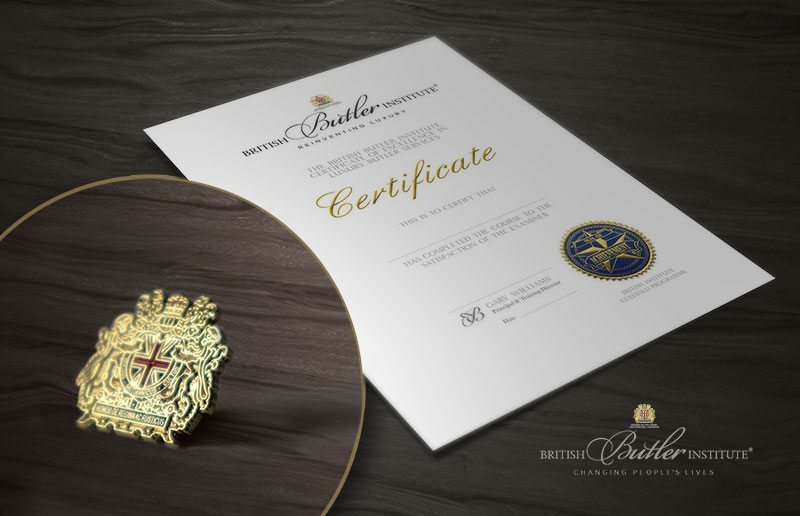 *subject to recommendation by the principal of The British Butler Institute and an interview with the HR manager of Grand Miramar via skype/video link. There is a possibility of reclaiming the VAT if your booking is made by a business or company. In this instance they can apply to reclaim the VAT in their registered country.